We hired Lisa to help us with the redesign of our front room which we were turning into a 'Den'. 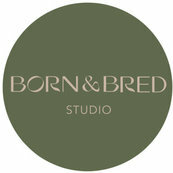 Born & Bred Studio had a very honest, upfront and consistent approach to creating a home with OUR character (and a style we never knew we had! ).